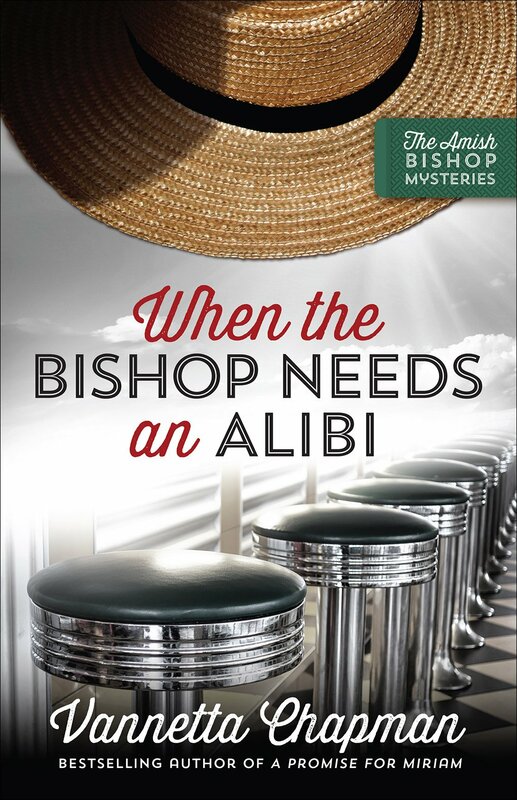 When The Bishop Needs An Alibi by Vannetta Chapman is a thrilling murder mystery that has the reader gripped from the start. The novel shows that no matter how old we are, God’s not finished with us yet. Romance is not just for the young. Exciting times are not just for the young. 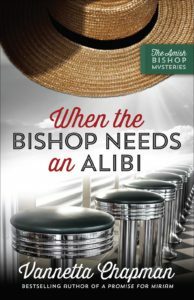 It was refreshing to have main characters in their sixties proving that life is still for living no matter what your age. There are no retirement plans in the kingdom. All the characters are wonderfully drawn, warm and welcoming. The Amish are an open community. All are welcome. There are some wonderful bonding scenes over food which really whets the reader’s appetite for more. Homes and hearts are opened to all. In times of difficulty, the Amish community comes together.